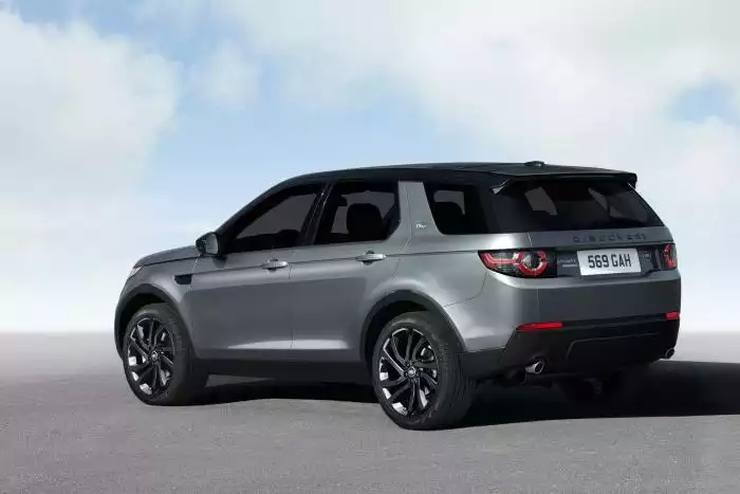 After showcasing the Discovery Sport at the Detroit Motor Show of 2015, Land Rover will soon start selling its latest luxury SUV in markets around the globe, including India. The vehicle is the replacement of the Freelander2 worldwide. In India, assembly of the Freelander2 will stop in April this year, paving way for its replacement. Like its predecessor, the Discovery Sport is expected to be assembled at the Jaguar-Land Rover assembly facility at Chikhli, off Pune, through the completely knocked down (CKD) kit route. 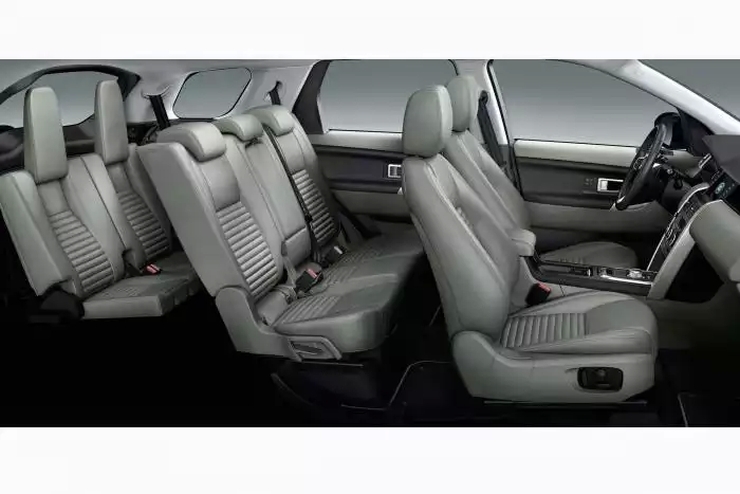 Expect prices to see a bump up from Freelander2 levels though, considering the addition of equipment and more importantly an extra row of seats. 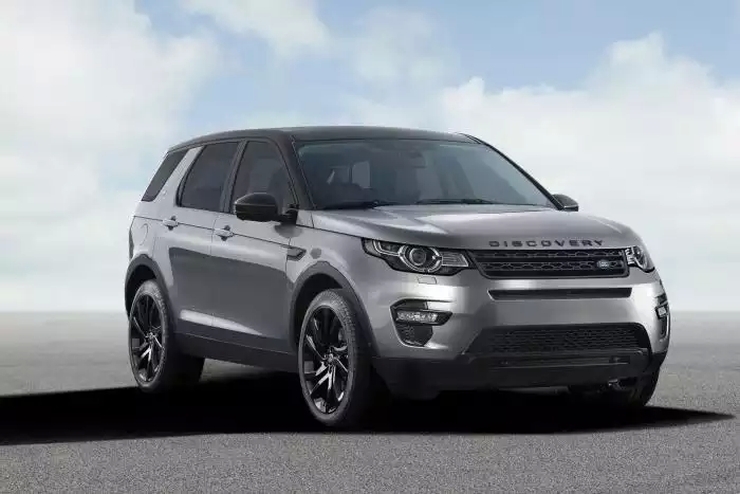 At a recently concluded first drive event for the SUV in frigid Iceland, Land Rover announced that August 2015 is when India will get the Discovery Sport. Rivaling the likes of the Audi Q5 and BMW X3 crossovers in terms of positioning, the latest Land Rover will play its 5+2 seating as its distinct advantage. This feature will make the SUV a class leader. The new vehicle is built on a modified platform that it borrows from the Evoque crossover. While the monocoque chassis is retained, an extensive use of aluminium that is a characteristic of the iQ[Al} platform does not find expression in the new entry level SUV. What this also means is that the Ingenium range of 2 liter-4 cylinder turbo petrol and turbo diesel engines will take some more time to find their way into the Discovery Sport. Instead, the 2.2 liter-4 cylinder turbo diesel motor that is also found on the Evoque, will power the new SUV. The 2.2 liter diesel is available in two states of tune, 148 Bhp-420 Nm and 187 Bhp-420 Nm. An interesting change will be the introduction of the ZF 9 speed automatic transmission, one that is likely to help the SUV make the best use of the 2.2 liter diesel motor’s torque band. Lower powered variants will be front wheel driven while an all wheel drive layout along with Land River’s famed TerrainReponse unit will be offered on the higher variants. For now, the petrol engine details for the India-bound Discovery Sport remain unknown. With India being a diesel happy market when it comes to the luxury car segments, we wouldn’t be surprised if Land Rover decides to do away with the petrol option initially. In markets abroad, Land Rover has decided to stick to the Ford sourced 2 liter EcoBoost turbo petrol motor. The Land Rover line of SUVs refer to those vehicles that come with heightened off road ability, while the Range Rover line consists of SUVs that are more luxury and road oriented. With the Discovery Sport firmly in Land Rover territory, a good dose of off roading cred is a given. A hefty 212 mm ground clearance, 600 mm worth water wading depth, and approach, departure, and breakover angles of 25, 31, and 21 degrees respectively will give the latest Landie enough muster to take on tough off road trails. CarToq’s Friendly Tip – With the Freelander2 due for a replacement soon, expect big discounts on this luxury SUV starting from March 2015. « Tata Kite hatchback – India launch by June 2015?